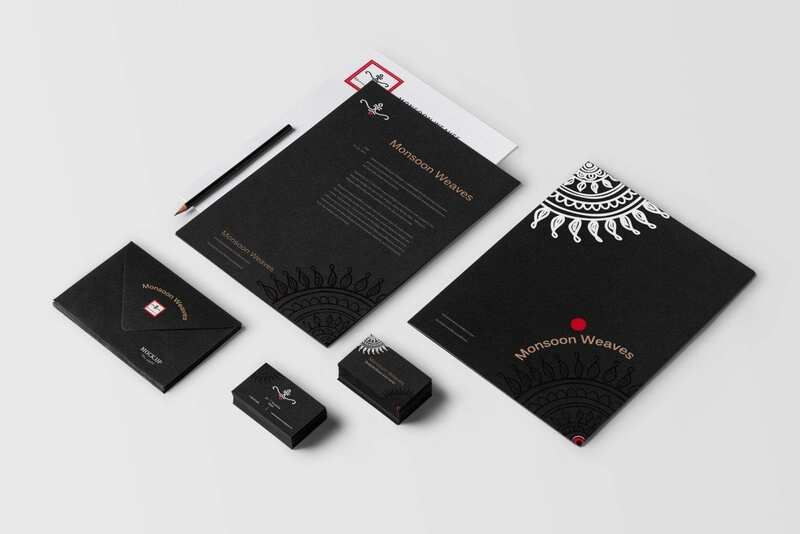 Monsoon Weaves, an exclusive fashion boutique for the discerning client, approached Webtage to help launch the business by creating a brand identity to reflect its exclusivity, beautiful offerings, while staying true to its Indian roots. 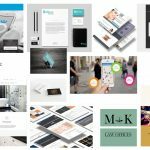 Our approach was to come up with a company name that would evoke the beauty and magic of the weaves of the subcontinent. 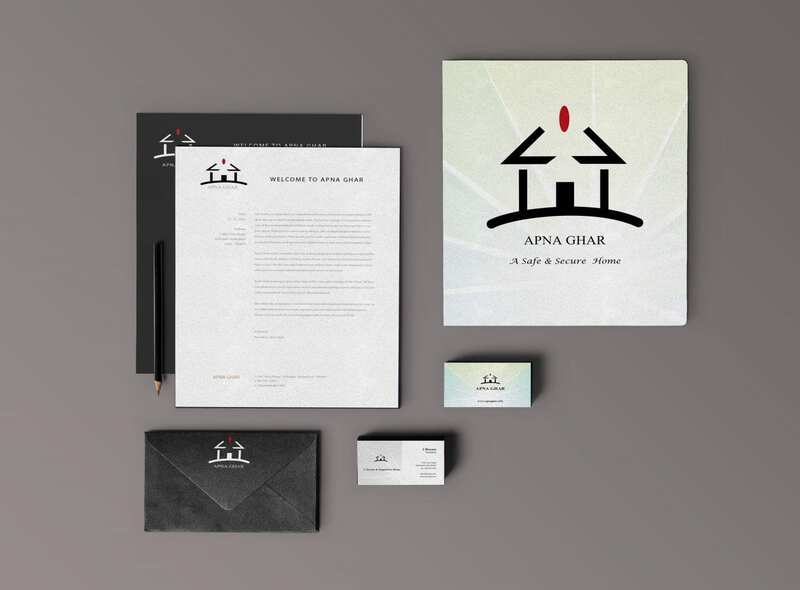 We next created a visual strategy for the company that included logo creation, font selection, color palette identification, textures and other design elements inspired by the elaborate and traditional design patterns and colors of the Indian subcontinent. 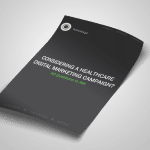 We next carried the brand identity across traditional and digital marketing collaterals.